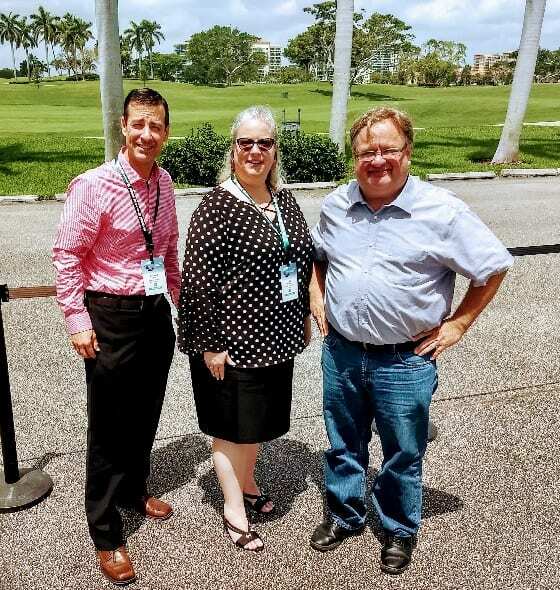 We recently attended the Ingram Micro Cloud Summit 2018 which took place at the Boca Raton Resort and Club in Boca Raton, Florida. eBridge Marketing Solutions was excited to join 1,400 Ingram Micro VARs, MSPs, ISVs, telecommunications providers and distributors in taking an in-depth look at the infinite potential of the cloud. Here are some of the highlights from the Summit. Infinite Possibilities: Attendees learned how to embrace new, disruptive technologies fueled by the cloud, including IoT and AI, and captured insights into how businesses can leverage new growth opportunities. Infinite Ecosystem: We explored ways to benefit from category-leading cloud solutions to satisfy customer demand and maximize revenue. Infinite Growth: We discussed the challenges in transforming a business in this dynamic digital economy and the fundamental shift required in sales, marketing and operational approaches. Infinite Verticals: We gained industry-focused insights into tailored go-to-market strategies, value messaging and demand generation engines to increase business results. Infinite Technology: We received hand-on experience with new, cutting-edge innovations and developments from Ingram Micro Cloud and partner product experts. The service provider business environment is dynamic, complex and uber competitive. Learn the marketing tactics that are still working, and new tactics that you’ll definitely want to try. Hear from our marketing experts as they discuss the marketing landscape and how it pertains to service providers in 2018. Give your marketing strategy a makeover for the digital economy. Using specific examples and a step-by-step approach, you’ll learn how to create a plan and differentiate your seemingly commoditized solutions. We’ll also address key elements of a go-to-market strategy for those looking to launch new services and new channel programs. Renée Bergeron, Ingram Micro Senior Vice President, Global Cloud Channel, discussed the infinite opportunities of the cloud and walked the attendees through the Cloud Awesomeness Roadmap. Here is where 45,000 Ingram Micro partners from around the world are on this cloud roadmap. As an IT service provider, in what stage is your business? Scott Sherman, EVP, Human Resources, Ingram Micro Inc. 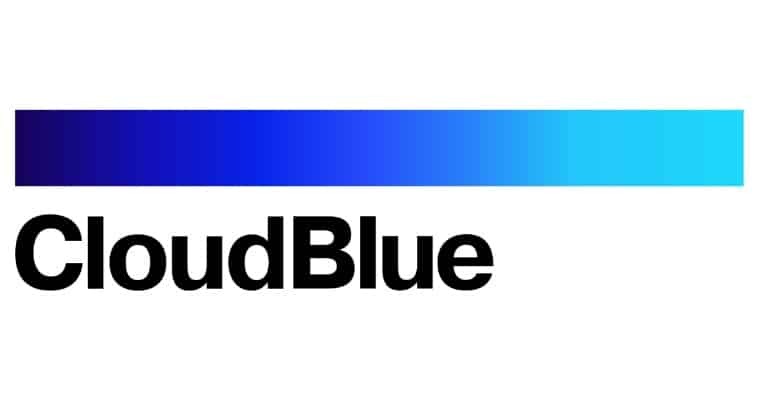 The major Ingram Micro Summit announcement was the launch of CloudBlue, a new independent software division within Ingram Micro which brings together many of the company’s existing cloud assets and will support service providers, including telecommunications companies, VARs, MSPs and other distributors, who are looking to streamline operations and develop, scale and monetize their own cloud services. This cloud commerce platform, which will run on Microsoft Azure, was launched in partnership with Microsoft who will sell it to their Cloud Solution Providers along with Ingram Micro who will sell it to their partners, MSPs and resellers. The Ingram Micro Cloud Marketplace runs on the CloudBlue platform and will continue to focus on selling out-of-the-box services like business applications, backup and disaster recovery, cloud enablement services, communications and collaboration, infrastructure, security, and more. Ingram Micro Cloud Summit 2018 is one of many conferences taking place around the world this year to focus on cloud computing. The cloud has certainly come of age for all companies from small startups to large enterprises. 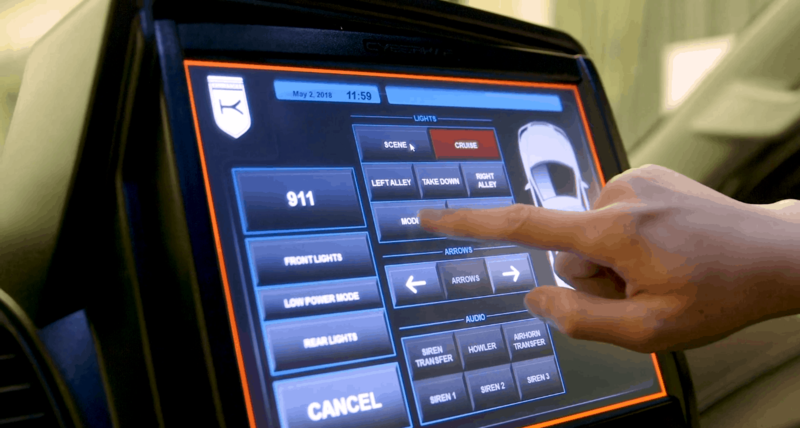 But what does this revolutionary technology mean for you as an IT service provider and for your customers? It means options for you and it means flexibility for your clients, enabling them to do business on their terms. Gone are the days when you tried and shoe-horn customers into a one-size-fits-all solution because you had a limited suite of products or services to offer them. Today, the cloud provides options. It enables you to be a true partner to your clients – advising them on the mix of solutions that is appropriate for their unique requirements and helping them achieve their individual business goals. Small businesses that may select the public cloud would be those who would benefit from cloud capabilities but don’t have the financial and human resources to own or manage the hardware or network infrastructure. Mid-size companies who require a secure and easily customizable cloud architecture may choose a private cloud option which can be located in their own server room and maintained by their IT professionals on staff or a colocation environment at a third-party data center. Larger enterprises that require the best of both worlds may select a hybrid cloud option, combining an on-premise private cloud with a public cloud for specific use cases. The company may choose to use a SaaS-based email solution in the public cloud due to the high volume of data and choose the on-premise private cloud option for highly confidential, business-critical operations like the processing of electronic health records. All of the outstanding speakers at the Ingram Micro Summit were correct – the cloud revolution is here. But, we at eBridge Marketing Solutions would take it one step further and remind you that it’s no longer about selling the features of the latest cloud-based CRM solution or other technology tool but about understanding the unique business needs of each of your clients. The cloud revolution has arrived, and your mission is to be a true partner to your clients, helping them make the cloud their own. 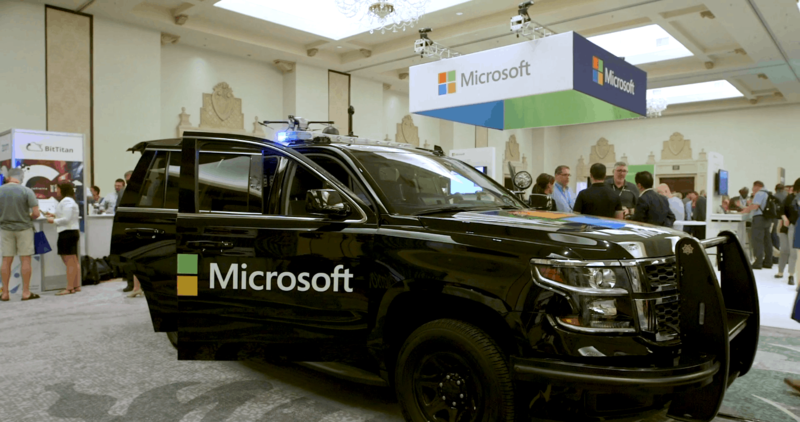 The impressive Solutions Showcase featured the latest innovations, incentives and programs from leading cloud providers and partners.